Welcome to Josa Young’s author website. From 9 July 2018 she has reverted to her maiden name Josa Keyes for all purposes, and forthcoming publications will be published under that name. 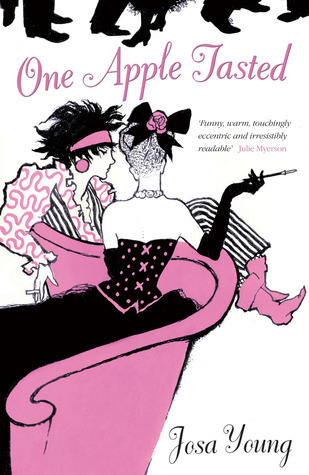 Josa Keyes has completed two novels: One Apple Tasted was published in 2009 by Elliot & Thompson. Sail Upon the Land is available as a paperback through all online bookshops, and on your Kindle. Sail Upon the Land has received more than 300 positive reviews across Amazon, Goodreads, Twitter, blogs and more, and has been long-listed for the Historical Novel Society Indie Award 2016. Read their review. Please get in touch if you would like to receive review copies of Sail Upon the Land. Josa Young’s second novel Sail Upon the Land is published in December 2014. The paperback edition is available on Amazon now. The Kindle edition launches on Monday 1 December 2014. In selected bookshops soon. On all other platforms in 2015.